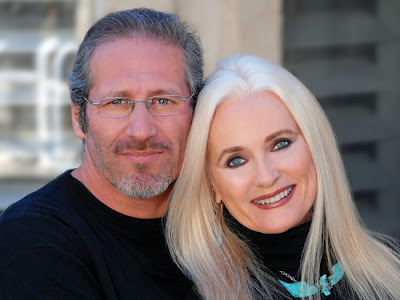 My name is Celeste Yarnall and one of my passions is to study the writings of Zecharia Sitchin and other ancient alien theory authors and researchers in order to restore the importance of Goddess and the feminine face of God to our history. I call my work Ancient Alien Goddesses because if we delve back in time, there are more and more clear connections and scientific evidence to the fact that our DNA is twice as old as Mother Earth, some 8,000,000,000 years old in fact. So when organisms arrived on Earth through panspermia or other means they had already gone through billions of years of evolution. It’s easy to see that life was seeded onto Earth if we explore this. There is also evidence that in our DNA there is an element called the Alu element which is leading some scientists to see the possibility that we were genetically engineered by an extra terrestrial far more advanced and then we are today and that female scientist’s name in the Sumerian record is Ninmah AKA Ninhursag. This is a hypothesis that I hope to make a part of ‘ancient alien theory’ because we can certainly see that our sudden rise in Turkey and the fertile crescent is connected to some sort of genetic intervention by someone far more advanced than we are. As I explore this subject I hope you will join me in expanding our belief systems which I hope will become the foundation of a new book I am writing to be entitled Ancient Alien Goddesses and I will share my findings here with you as I have done two years in a row as a panelist on the Conscious Life Expo, Ancient Alien panel. Let’s unearth together the Goddesses from the mists of time such as Ishtar/Isis and allow her and the other goddesses to shine as they should and not be used so carelessly and disrespectfully as an acronym for a terrorist group. This is very upsetting to me and many others. Women and the Goddesses throughout our written and oral history deserve respect. The Ancient Alien Goddesses mtDNA rises again in each of us both male and female and I truly hope my work will help that happen in order to restore an equalitarian society on Mother Earth. It’s time to move forward in partnerships with the gender of our choice. Let’s join our genius and not just our genes and works toward ascension. We can be proud that we carry the genetic blue print of advanced ‘tereformers’ who came and continue to visit us in order to replace separation with oneness. Full disclosure is on its way and the goddesses are an important part of that mission because they especially want peace and respect for all living things on Mother Earth. 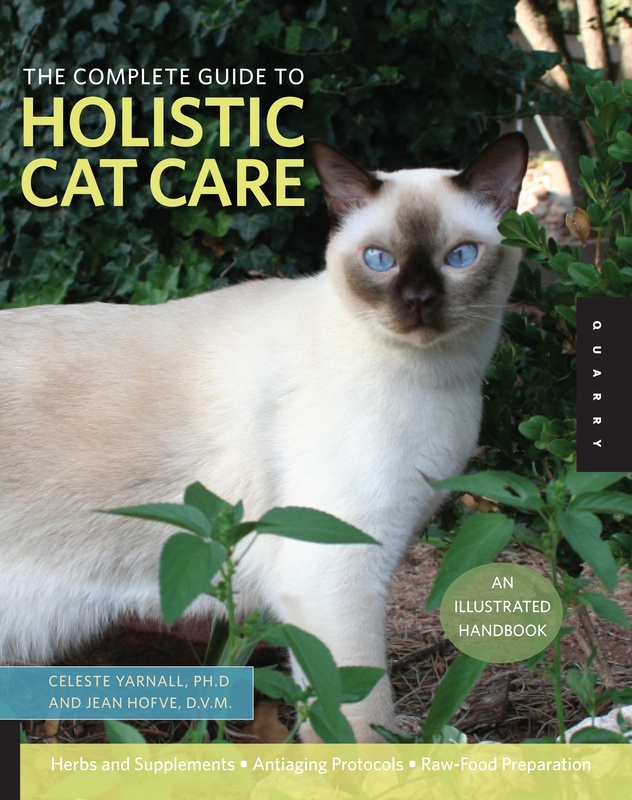 My work includes being an actress, film producer, as well as being the author of 6 books, including, The Complete Guide to Holistic Cat Care, and Paleo Dog for Rodale Books with my writing partner Jean Hofve, DVM. I have also written a self published book entitled Celestial Trek in which I share the importance of my experience guest starring on Star Trek and how it set in motion an exploration and study of all things Celestial in nature. This book includes art work and paintings by my talented husband Nazim Artist and photo’s of me from the original Star Trek series episode entitled, The Apple. It is only available from me personally as it is limited edition and only a few copies remain. 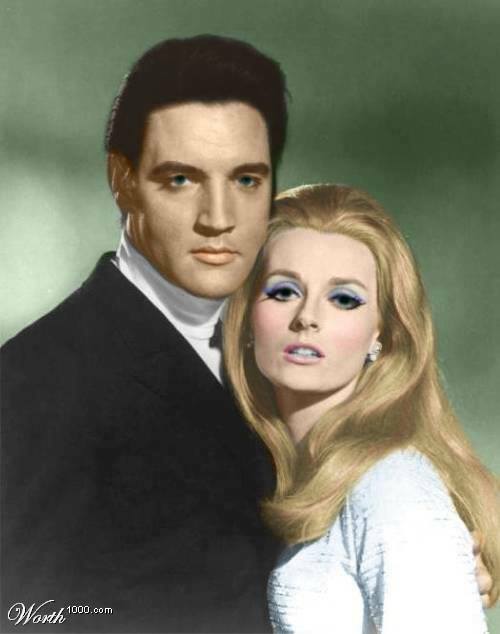 Many remember my co-starring role with Elvis in “Live a Little Love a Little” for MGM studios. I appear in the soon to be completed, independent feature film which I am also involved in as a producer, entitled UNBELIEVABLE!!! 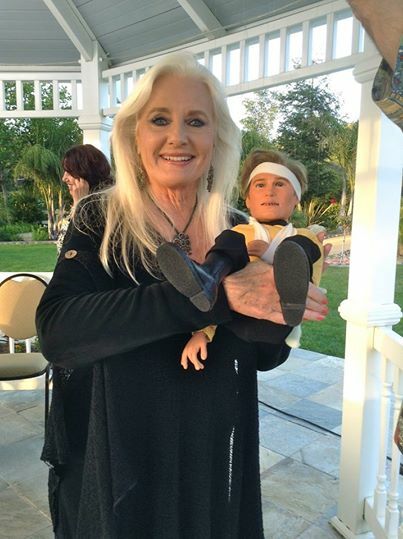 which has 40+ Star Trek actors, including me, in its cast… plus an adorable marionette named Captain Stillwood! Celeste with Captain Kirk Stillwood in UNBELIEVABLE THE MOVIE! I am a very active Independent BEMER Distributor and share this amazing technology widely which you will find often at my blog here at Word Press entitled, The Art of Wellness Collection. Having been a guest star on Star Trek I can truly say I get BEAMED up regularly! I am also a“Simply Young,” longevity Consultant and a member of the MOXXOR Holistic Advisory Board which are both highly effective, anti-aging protocols that Nazim and I use daily! Ask me for details on The Art of Wellness Collection as I am happy to share our results and how to get these products. The Art of Wellness Collection which Nazim and I have assembled can be found right here on Word Press. 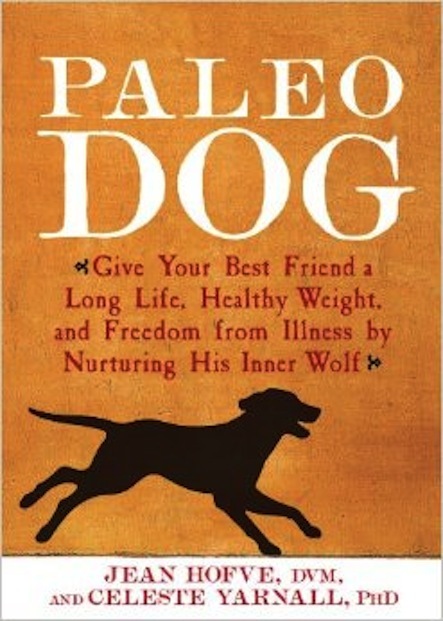 It brings together the healing modalities that we have found to be so beneficial to our lives. Nazim and I produced an award winning documentary film entitled Femme Women Healing the World. The film features Riane Eisler, Jean Houston, Marianne Williamson, Karen Tate, Karen Armstrong, T S Wiley, myself and many other forward thinking women who wish to empower women globally and bring about equality for all genders by forming a partnership based society rather than one that endures so much suffering under patriarchy. Nazim is a brilliant painter from London who incorporates a holistic glaze onto his originals and prints on stretched canvas. I invite you to visit his website, Nazim Artist to see the beautiful paintings he has created. 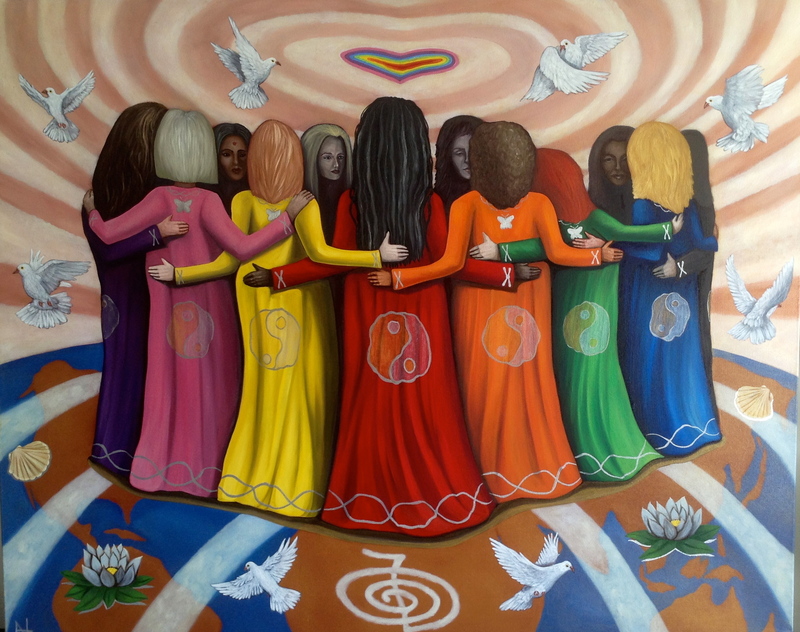 The painting below is an homage to our film Femme Women Healing the World. 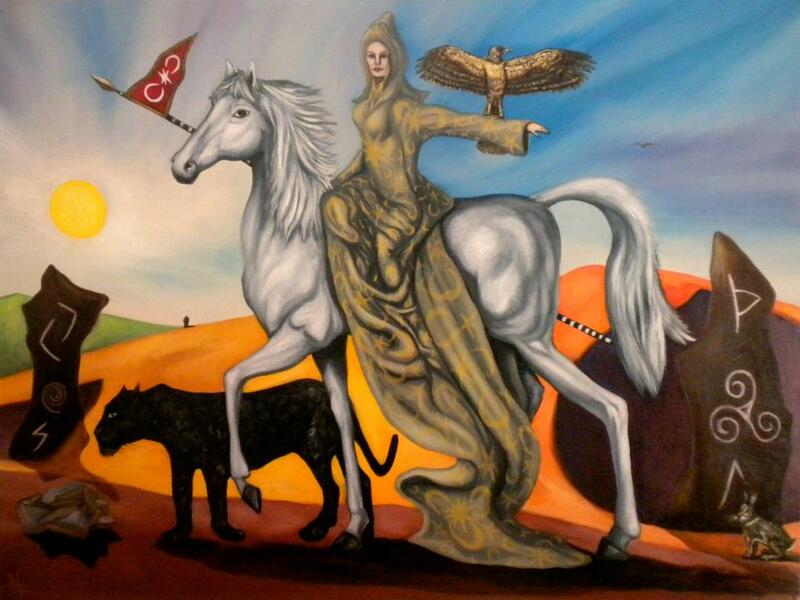 oil on canvasThis painting by Nazim depicts our journey as women! The painting above by Nazim is one of my favorites as it depicts the Heroine’s Journey that all women take as we travel through life sharing the sacred feminine qualities of caring, compassion and heroism! I will update this blog with future speaking engagements, personal appearances and news, but most importantly share excerpts and other material that I explore for my upcoming Ancient Alien Goddesses book. If you would like to book me to speak at your conference or convention please contact me via email: Celeste@ArtofwellnessCollection.com. 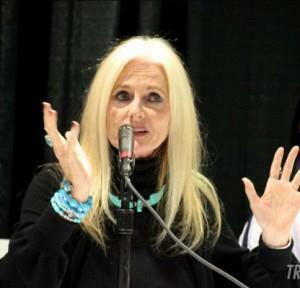 Celeste Yarnall asks us to consider the possibility of consciously co-creating an ‘equalitarian’ global community. And please also visit my Celestial Musings Blog at www.celestialmusingsblog.com right here at Word Press as well as www.theartofwellnesscollection.com where I share the healing modalities that have helped me through a recent health crisis. Please visit my Ancient Alien Goddess Facebook page!